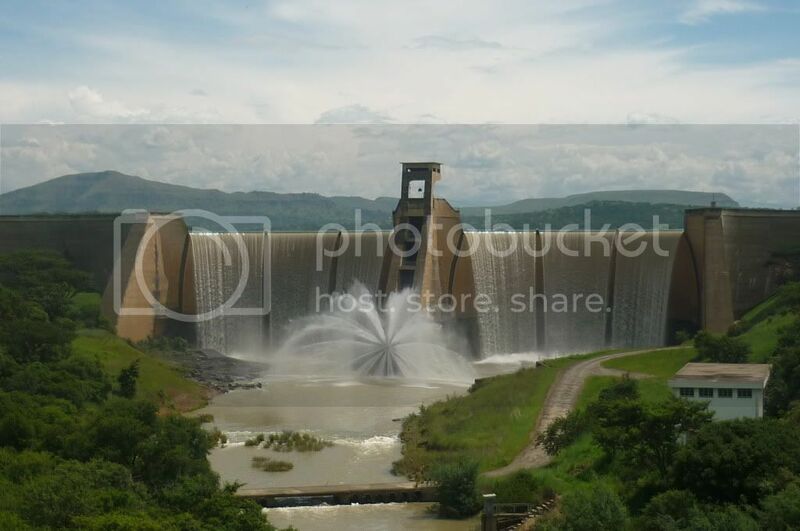 Dam walls are majestic structures. 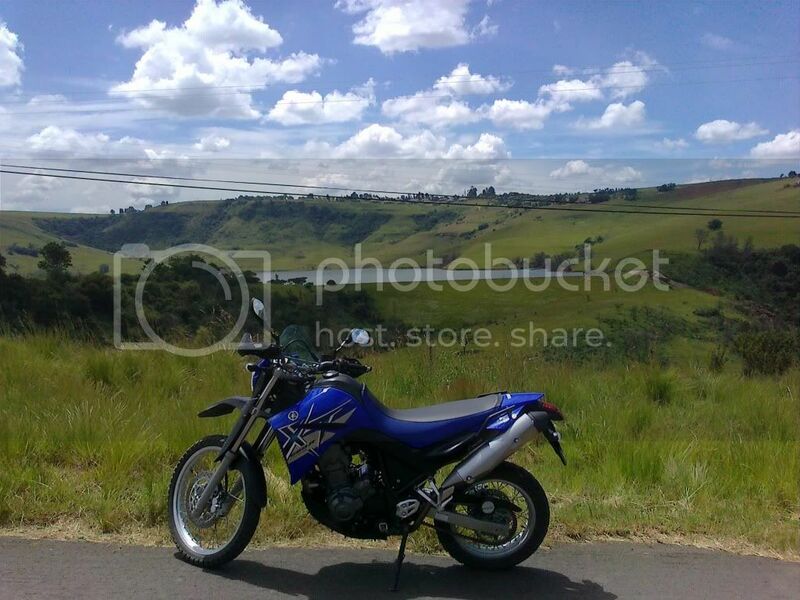 How better to enhance their beauty than with a pic of your bike. 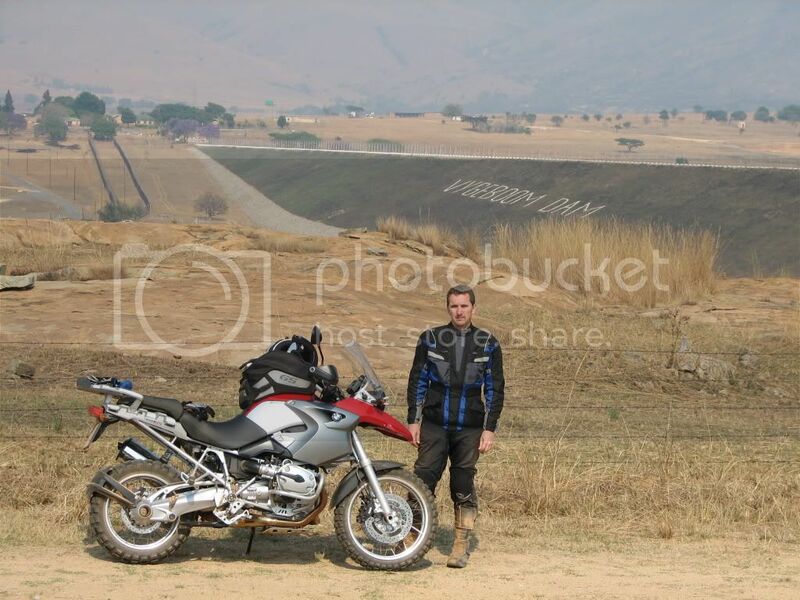 Self portret by dam, Karoo styl. 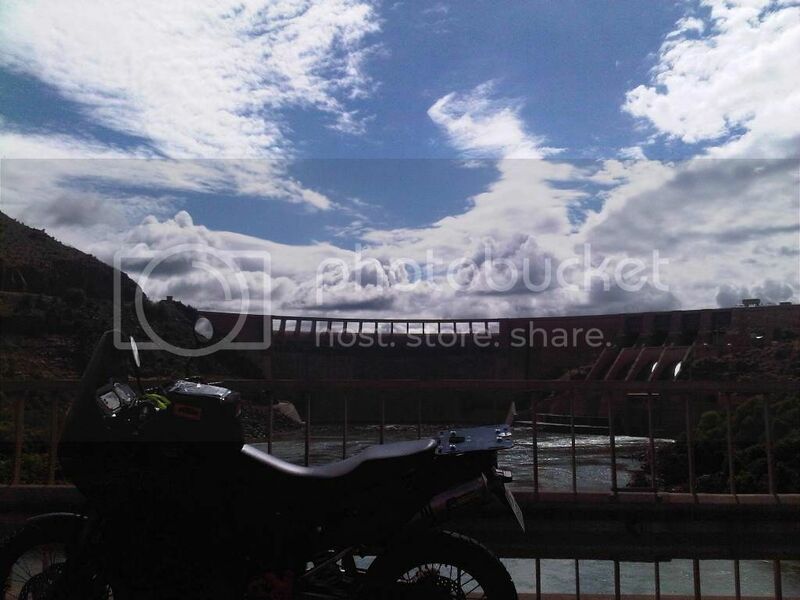 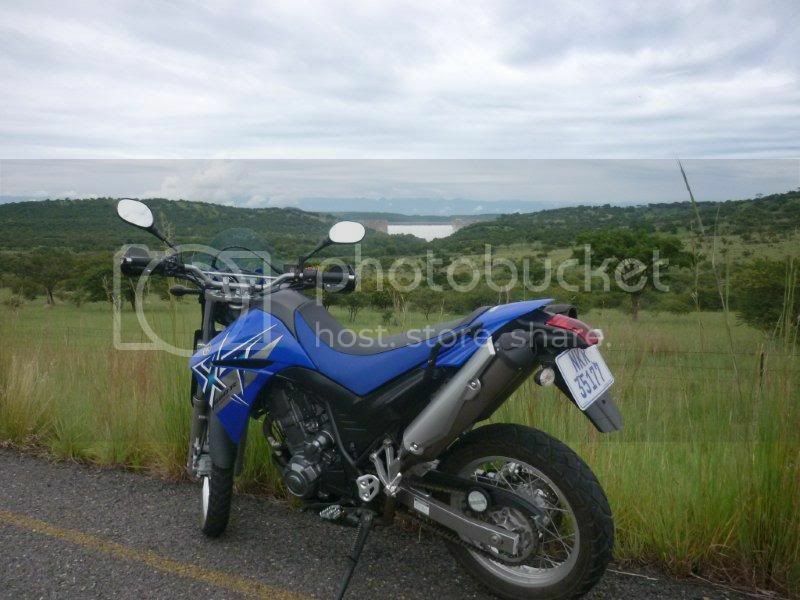 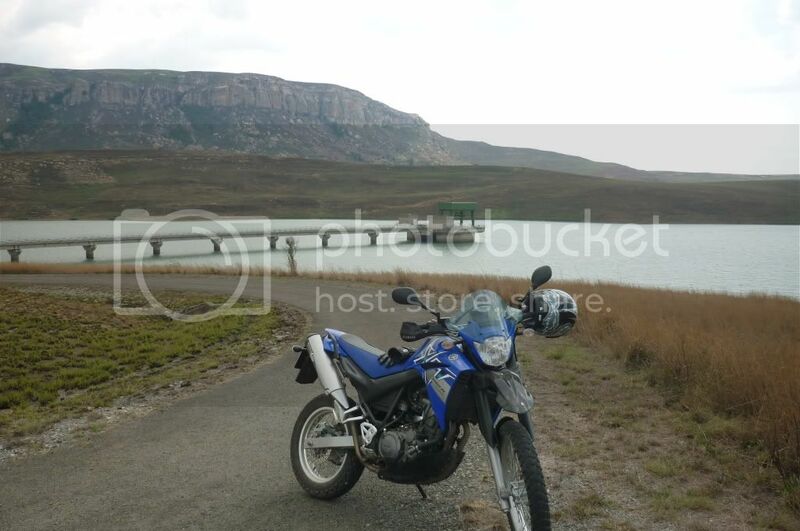 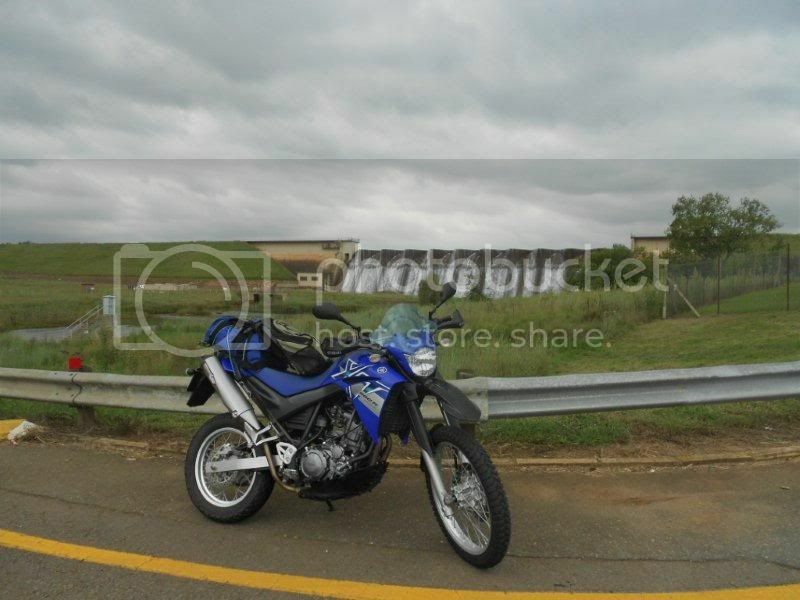 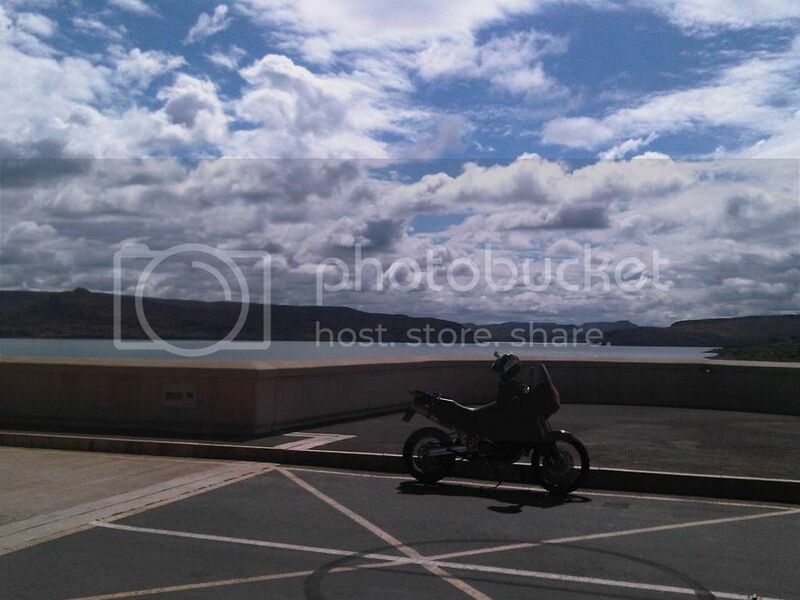 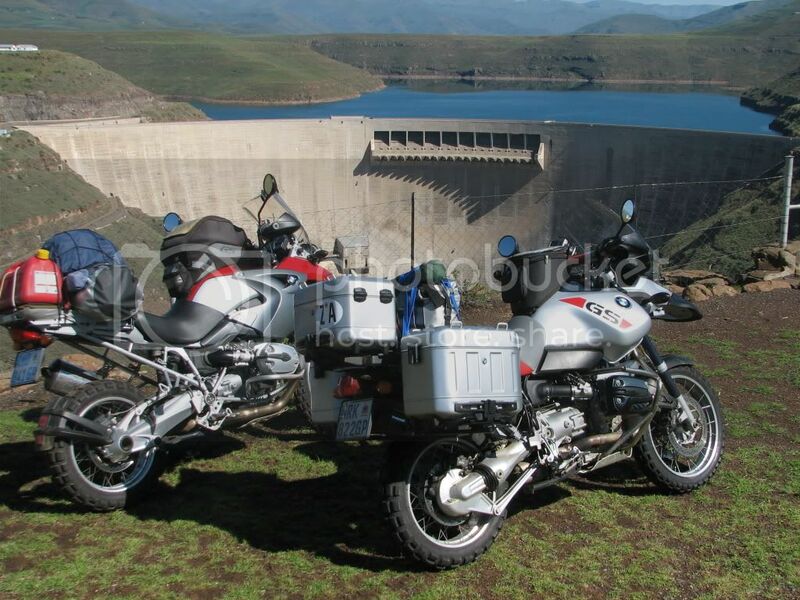 Lyk ek sal die heading moet verander "Show a Pic of your Bike at Katse Dam"